Our newest topic is slavery. We are looking at slavery and why it is important to learn about what happened. We will be looking at the triangular slave trade, plantation life and abolition. We will also be looking at why it took so long for slavery to be abolished, despite the horrific conditions. In English we will be looking at biographies including those of Solomon Northup and William Wilberforce. 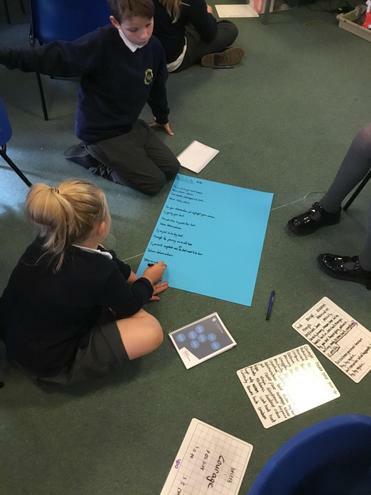 Autumn 1 in Year 6, we asked the question: ‘Why is the Earth Angry?’ Typically, at the beginning of Autumn, the world experiences a barrage on natural disasters, and this year was no different. With tsunamis in Japan, Typhoons in Hong Kong and the Philippines, drought in Australia and wild fires in America, our learning was incredibly topical. The children learnt all about what causes these natural disasters and how they are measured. They considered what life would be like in such turbulent places and wrote newspaper articles assessing the devastation that was left behind. Year 6 children love getting active and it has been brilliant to see the boys and girls showing their resilience during lessons. We have both an indoor slot for PE and an outdoor slot weekly, as well as the running track that we enjoy daily. It was great to welcome the new Year 6 children and parents with a lovely afternoon of volcano making! This linked really well with our topic, ‘What makes the Earth Angry?’ and it was such a fun afternoon had by all. Wow! The children have really worked hard during English lessons in Year 6. 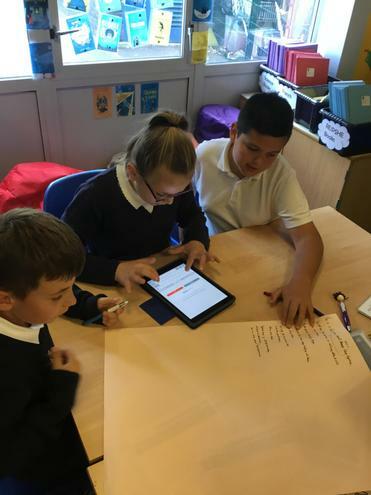 They have been looking at the vocabulary and specific features of motivational speeches in order to write and perform their own. We had a great time at Eden Camp this Spring. 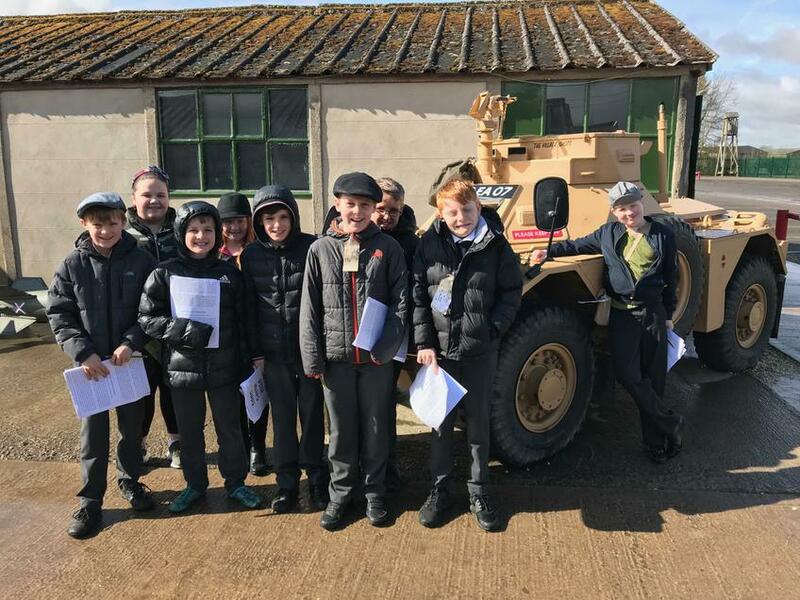 We ventured in and out the huts, Found out what life was really like for those living during WW2 and explored the military vehicles. 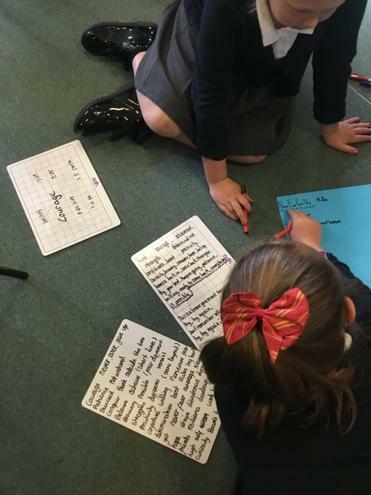 When we got back to school we followed the Eden Camp theme: during English lessons we have been creating our very own persuasive leaflets encouraging others to visit the fabulous museum. What a great opportunity for the girls football team! 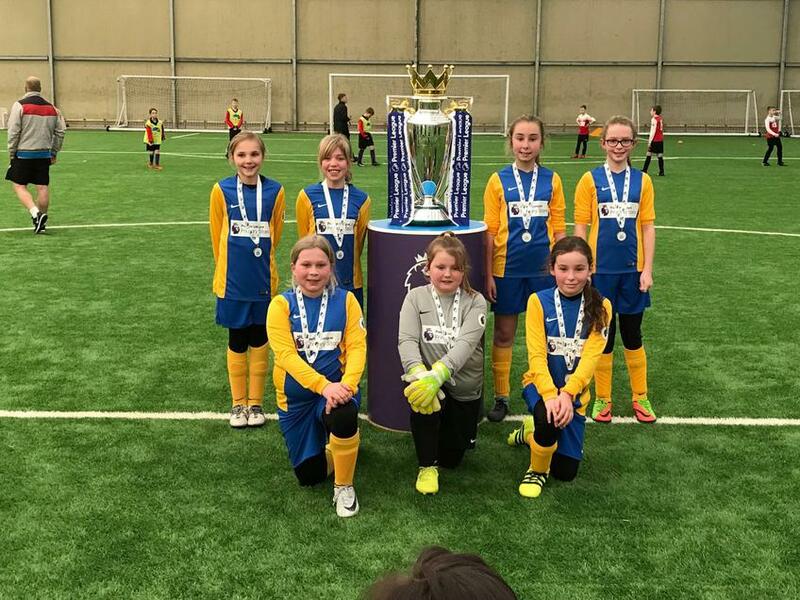 They were invited along to Newcastle United's training ground to play against other teams in the region. The girls made it all the way to the semi-final and we were so proud of the them. The skills and teamwork on show that day really impressed me. 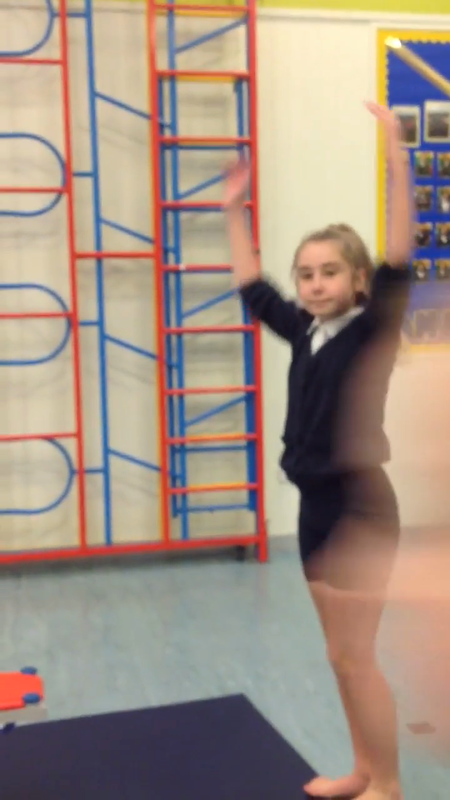 This term in PE we have been working hard on our Gymnastics skills. We have some really talented gymnasts. Some very talented skills in gymnastics! Very impressive. 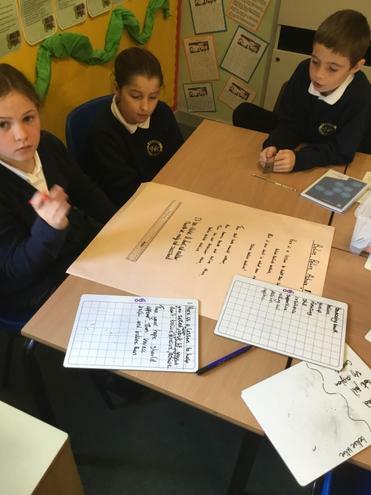 We complete some really tricky maths in Year 6 but we always challenge ourselves and love to finish really difficult problems. Here's some fractions work that we have been tackling. This term, we have been learning about how extreme the earth really is! The children have been very enthusiastic and have loved learning about the world around us. Sports in Year 6- The athletics festival. We were invited along to the North Tyneside sports festival. The boys and girls in Year 6 really showed their sporting flair and good sportsmanship throughout. We haven't had the results back yet but watch this space.